Lee is a native Texan. His practice entails catastrophic personal injury, wrongful death, product liability, employment, and business litigation cases. Lee began his legal career as a judge advocate in the United States Marine Corps, serving four and half years on active duty. He was honorably discharged at the rank of Captain in 2003. While on active duty, he represented military personnel and their families in consumer, immigration, family and estate planning matters. He later became a military prosecutor, where he honed his trial skills and was selected lead trial counsel for the First Marine Division. He successfully prosecuted over 200 special and general courts-martial in the busiest trial office in the Department of Defense. He was awarded the Navy-Marine Corps Commendation Medal for devotion to duty. He has been married to his wife and college sweetheart Sarah since 1998. They have three sons and enjoy watching and participating in all manner of sports and outdoor activities with their boys. They are members of Christ the King Lutheran Church in Houston. Lee is a 1998 graduate of the Texas Tech University School of Law in Lubbock, Texas. While at Texas Tech law school, he was selected as a member of the Board of Barristers for excellence in negotiation and mock trial competitions. His enjoyment of trial advocacy culminated with his participation as a member of the law school’s national mock trial team. Prior to law school, he received a Bachelor of Arts in 1995 from Trinity University in San Antonio, Texas where he studied philosophy and communication. He is admitted to practice before all state and federal courts in Texas and is also a member of the Marine Corps Bar Association. 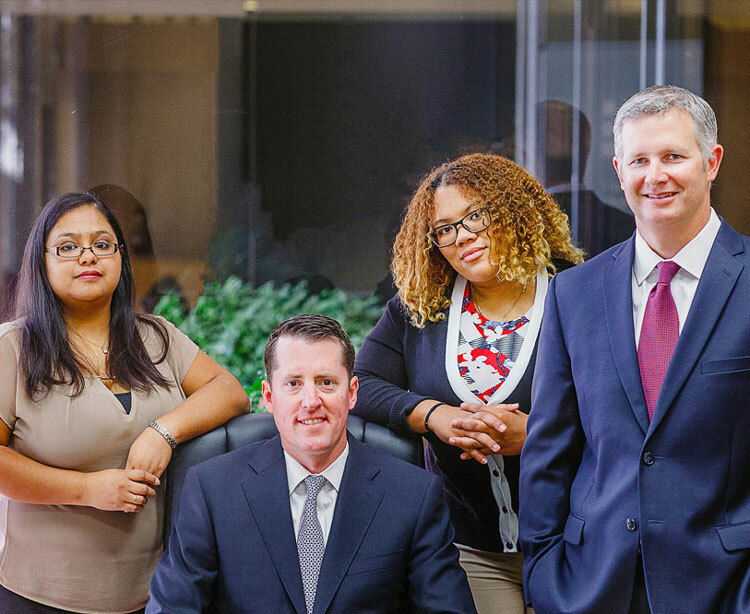 Since returning to Texas, Lee has obtained extensive first chair, civil trial and litigation experience resulting in several multi-million dollar verdicts and settlements. As a younger lawyer, he was repeatedly selected by Texas Monthly magazine to its annual listing of “Rising Stars”— a selection bestowed upon less 2.5 percent of eligible Texas attorneys under the age of 40. Upon turning 40, he has also been selected as a “Super Lawyer” by Texas Monthly. 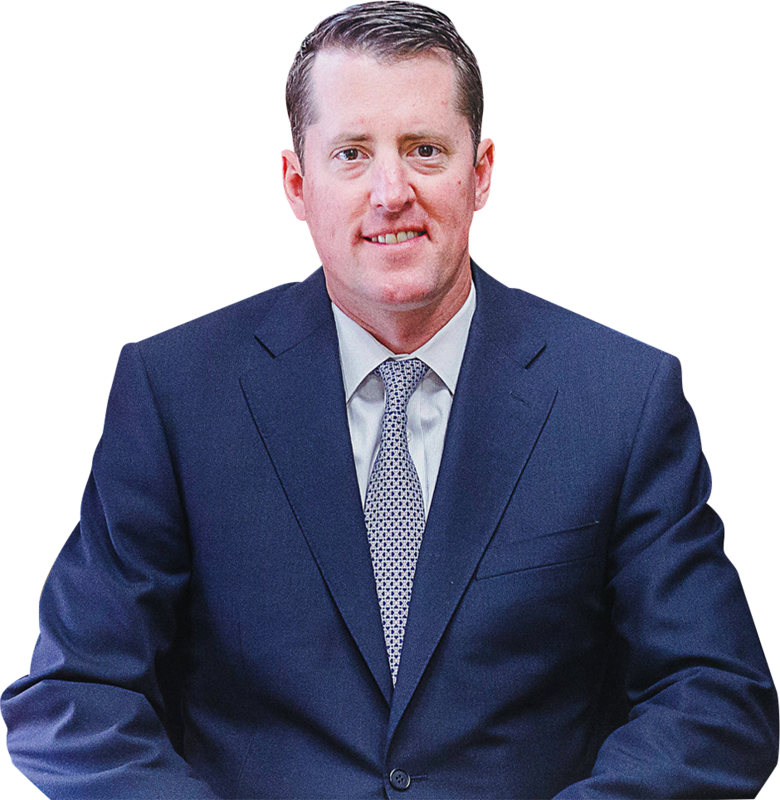 In 2011, Lee was elected to The National Trial Lawyers “Top 40 Under 40,″ an organization whose membership is restricted to 40 trial attorneys in each state who exemplify superior qualifications, trial results, and leadership as a young lawyer under the age of 40. In 2012, he was elected a Fellow in the Texas Bar Foundation. Election to the Fellows is one of the highest honors that can be bestowed upon a member of the State Bar of Texas. Nomination is based on outstanding contributions to the legal profession as well as a commitment to the community. Prior to co-founding Terry & Thweatt, P.C., Lee practiced civil litigation, primarily in the arenas of product liability, employment, and commercial law, in Houston at the Goforth Lewis law firm.